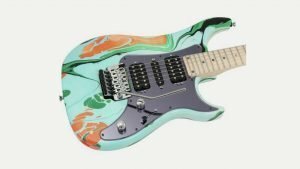 Rock Art – Vigier have been offering their ‘Rock Art’ guitars for a while – they are all unique to you as they come in a colour scheme of your choice, being hand done by Patrice Vigier himself. You can custom order one from any of their dealers. 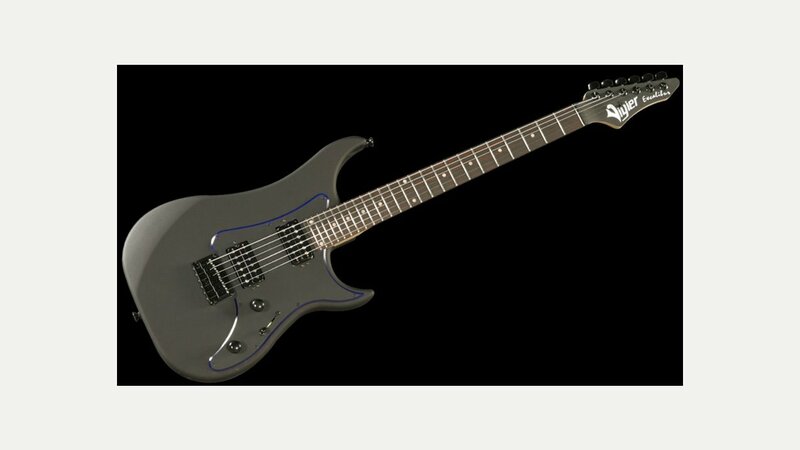 Great guitars as well as great eye candy.